What is the key factor that helps people maintain and improve their health? Yes, that’s right, exercising! Most people want to have beautiful and toned bodies, as well as good health. For this, we buy a gym membership, buy fitness apps in App Store, do our best to put our bodies and health in order. Unfortunately, this effect of a healthy person does not last long for many of us. It takes a couple of weeks or months, and we stop being interested in physical activity, referring to the fact that we do not have enough time, cause we are very busy with our work. Why does this sound so familiar? However, these are just the excuses that you find in order not to exercise. If you want to have a perfect body and good health, you simply have to perform physical exercises. 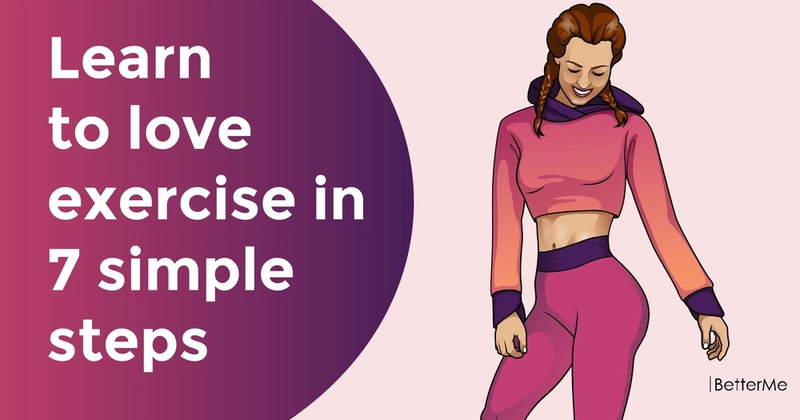 If you do not know how to make yourself train, then scroll down because we have prepared a list of 7 simple steps that will help you love exercise! #1. Exercise is NOT an unpleasant activity! Just remember that exercise is not punishment, it is the satisfaction that you get in the process of transforming your body. Moreover, many studies have shown that physical activity boosts the mood, so that you have no chance of not liking the exercise! If you like your workout routine, you will constantly strive to perform it on a regular basis. What do you like? Do you like exercising with a friend or do you need to exercise alone? 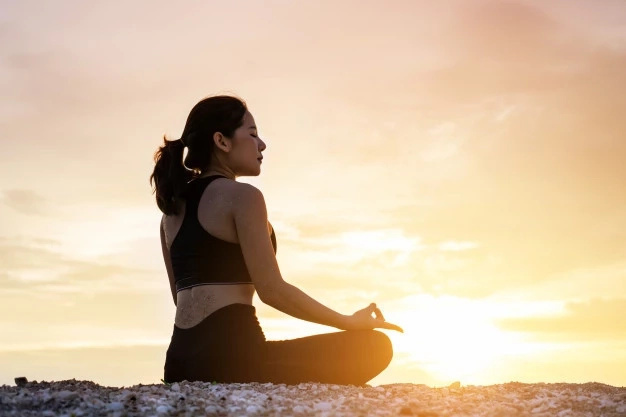 Do you like high energy activities or something more calming? Just start trying different kinds of workouts to find what you like best of all. And believe us, when you find it, you will never leave it! If you are new to fitness world, or starting again after a long period of inactivity, you do not have to overload yourself. 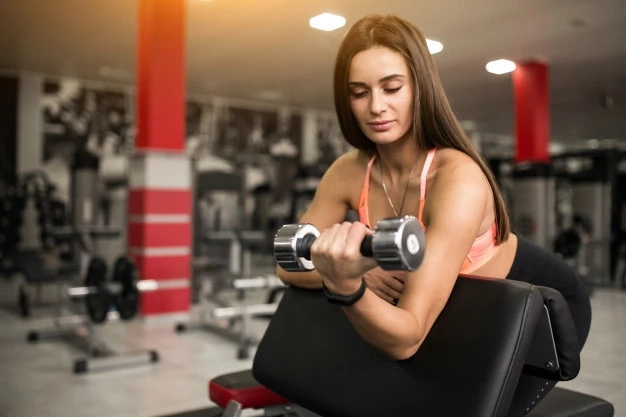 Your body won't thank you for going too hard too soon, and the pain, struggle and post-workout soreness will just reinforce any belief that exercise is unpleasant. Thus, take it easy for the first few times! To begin with, you can concentrate on increasing your level of fitness. You need to gradually improve it. If you come to the gym and do exercises for as little as 10 minutes, you should know that this is normal. If you get there 3-4 times each week, you are establishing a routine. The most important reason why people so quickly quit fitness is that they are unhappy with their results. But let's be honest and agree with the fact that fast results are not worth waiting for; you will certainly achieve the desired results, but not exactly in 2 weeks! Be patient, give it some time, and remember that exercise has long term to see the fruits of your work! #6. Choose the right workout for your goal! If you have a specific goal that you want to achieve through exercising, you should choose only the right and effective exercises to achieve it. For example, if you want to tone up your bingo wings, target that area with resistance training rather than go running. We recommend you track each small improvement to keep your motivation levels high. For example, you started doing Plank for 15 seconds longer, believe us, you should be proud of yourself and consider this an achievement. This will definitely help you achieve even greater success!